The oldest European settlement in western New South Wales, and the first town to be established on the Darling River. Seats 25 persons. Tour and educational groups welcome. Witness spectacular sunsets and birdlife with live natural history and historic commentary by Rob. 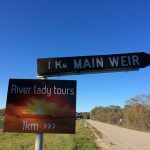 Welcome to River Lady Tours! 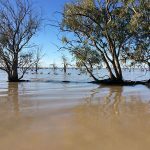 We are a family owned and operated tour boat company operating on the magnificent Menindee Lakes and Darling River at Menindee N.S.W, just an hour south east of the Broken Hill. 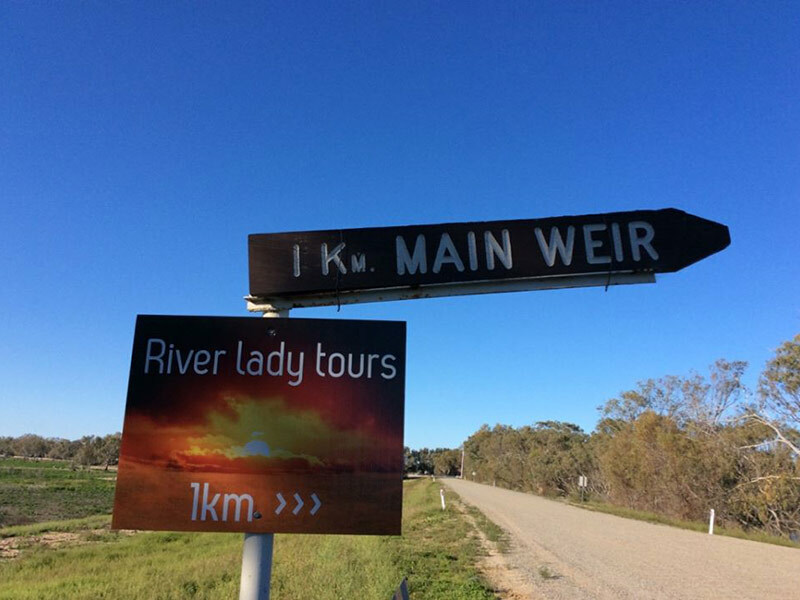 River Lady Tours operates the only tours on the Darling River and Menindee Lakes. The River Lady is a purpose built vessel designed with a shallow draft to allow us to access the Lakes. 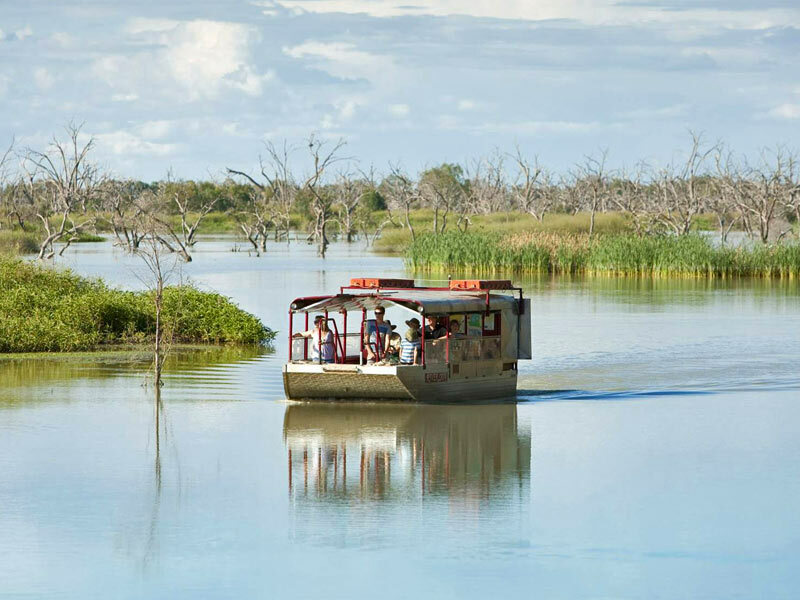 Experience the historic authenticity of the Menindee Lakes and the Darling River and aboard the celebrated River Lady and discover outback N.S.W from the indescribable perspective of the river with our variety of lake and river cruises ranging from 1 hour to a full day. 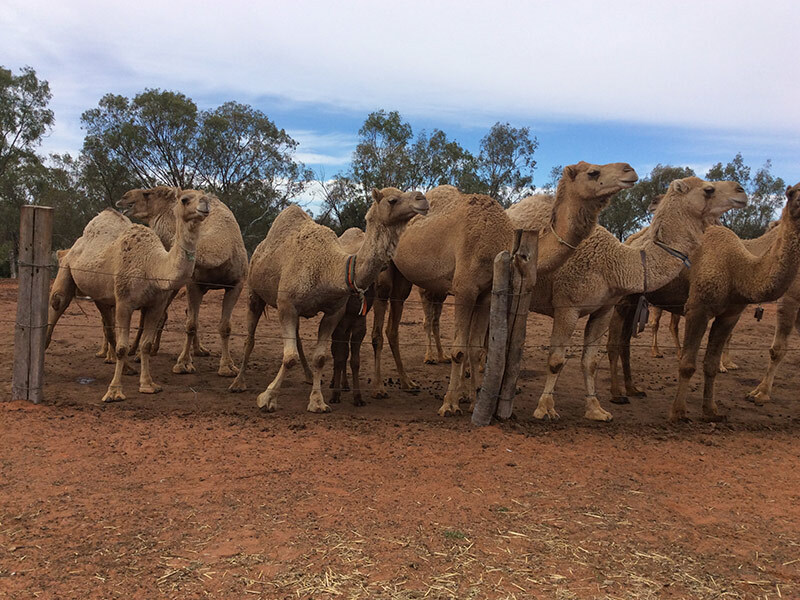 We offer the most inclusive river cruise experience in Outback N.S.W. The lower region of the Darling River exposes you to centuries-old River Red Gums, it’s like taking a step back in time. 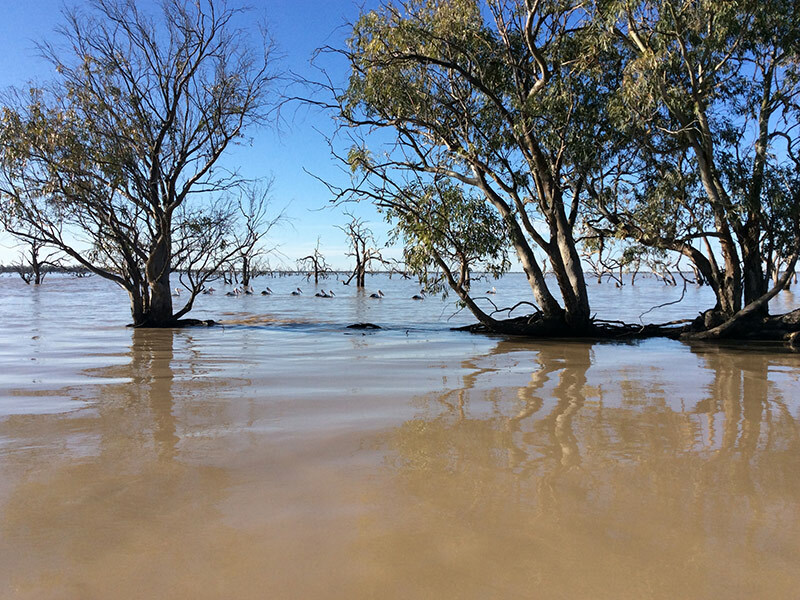 The upper region of the Darling River and Menindee Lakes reveals the inspiration behind Henry Lawsons, The Song of the Darling River. 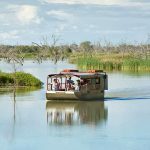 A Darling River and Menindee Lakes cruise is the perfect getaway for bird lovers and history buffs alike. 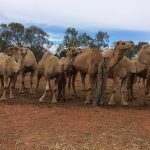 Join us for an unparalleled journey through authentic Outback Australia; it is a unique experience unlike anything you have ever encountered aboard the River Lady. Including Ancient Indigenous history, our more recent European history as well as native bird life. Download the River Lady Tours brochure (PDF).